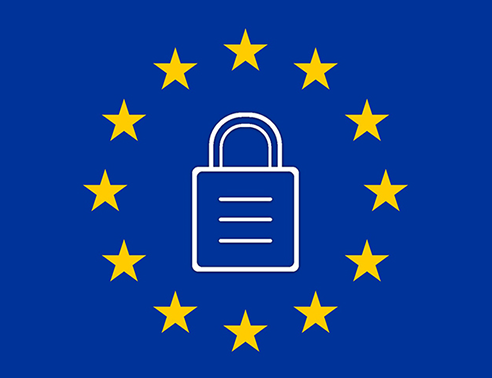 Since the Data Protection Legislation was passed on 25th May 2018, the GDPR Preparedness Programme and the Data Protection Officer have been busy publishing privacy notices and guidance notes. Please visit www.ucl.ac.uk/gdpr for regular updates and a wealth of useful information. If you have any questions, contact the team at GDPR@ucl.ac.uk.